Hi-Rez Studios has had their hands full for a while. Ever since the controversial move of dropping Tribes: Ascend they've begun work on several games at once, namely Smite and Paladins. One is a MOBA and the other is a hero shooter, both hot commodities, and both successful in their free-to-play format. While you may not have heard of the latter it's maintained a status in the top 20-played Steam list for some time, and it'll probably shoot up a bit after it finally launches next week. 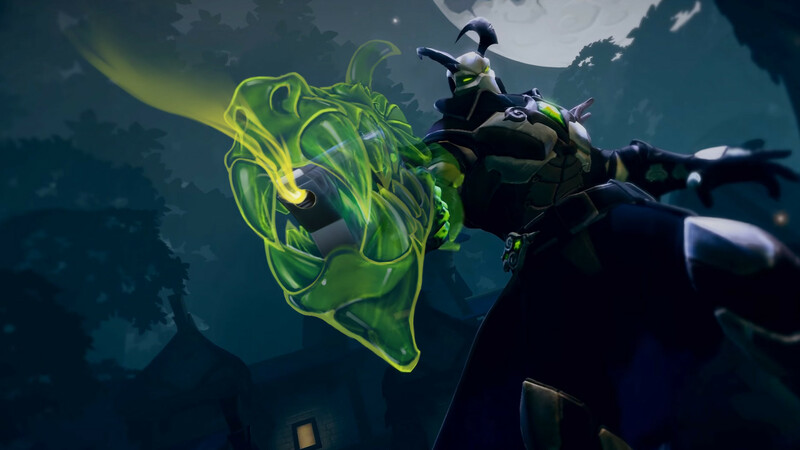 Yep, Hi-Rez has announced that Paladins is going to be ending its early access period and will see a full release on May 8 on PC, PS4, and Xbox One. Strangely, Hi-Rez also pivoted into the battle royale scene before many other developers got around to doing it -- announcing the mode in February. It'll be interesting to see the identity of Paladins develop over time, especially with the accusations that they borrowed many archetypes from Overwatch.